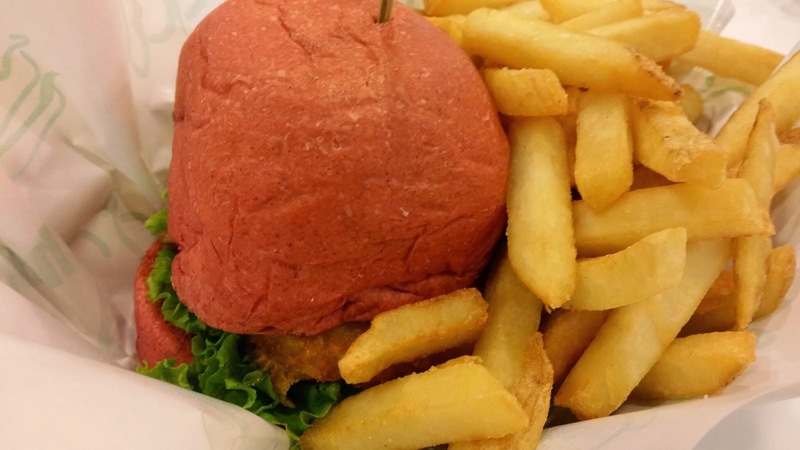 Unique specialty burger is getting trendy lately. 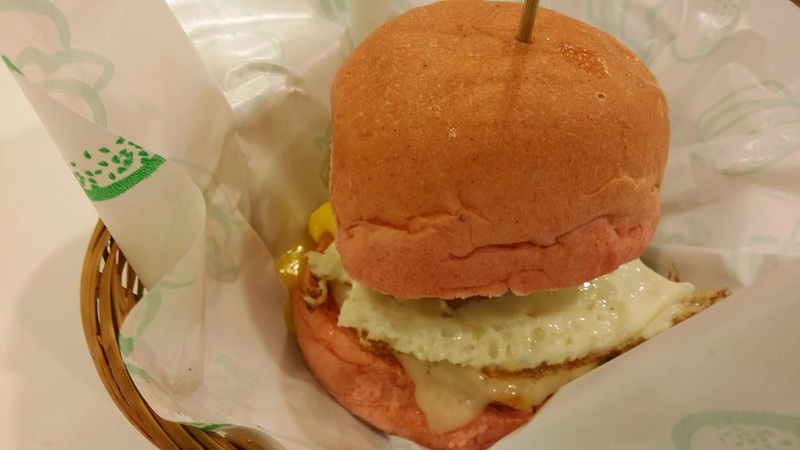 Price is slightly expensive than Carl's Junior but they use quality ingredients and taste good. My friend told me that this restaurant is making decent business since day one. I can see how they enjoy their profits with regular stream of patrons. Kepiting means crab. Hence, this is dry noodle with crab meat topping. Interesting fresh little crabby meat. 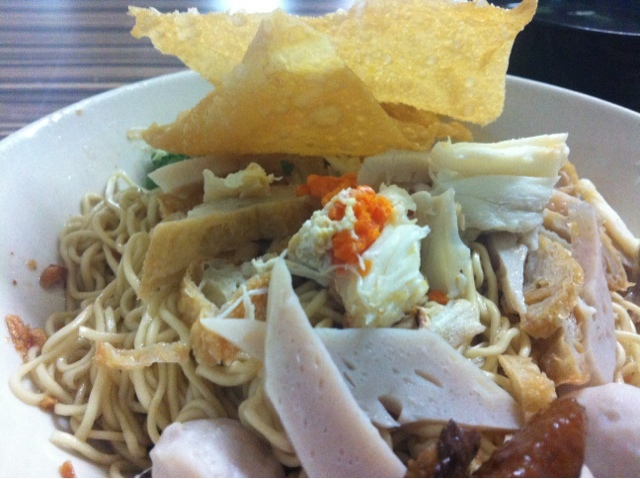 But the noodle was not up to my expectation like the other bakmi around Jakarta. Okay to try, but the price is not that cheap though. It is not easy to find Chinese food in this neighbourhood. The restaurant is located inside Plaza Jelutong, near Jaya Grocer. 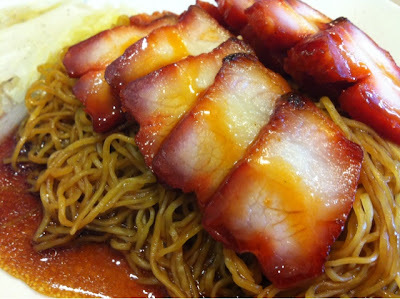 Yummy charsiew wanton noodle. 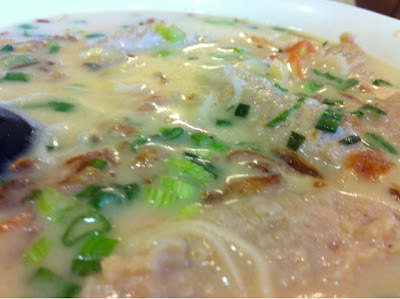 The fish head bihun is the famous Woo Pin Fish Head Noodle House branch. Good to try, worth to come again. There is one very good Bak Kut Teh stall in Batu 11 Balakong. It is situated near a community basketball court. Not difficult to locate. 2005 - 2013 © www.marksmakan.blogspot.com |. Simple theme. Powered by Blogger.